The Supreme Court on Friday asked all political parties, who have received donations through Electoral Bonds, to submit in a sealed cover to the Election Commission of India (ECI) details of donations received. 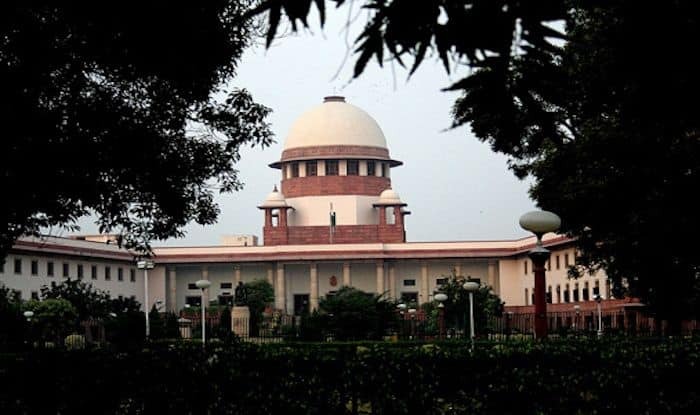 New Delhi: The Supreme Court on Friday, in an interim order, asked all political parties, who have received donations through Electoral Bonds, to submit in a sealed cover to the Election Commission of India (ECI) details of donors who donated through electoral bonds, amounts received from them, details of payment received on each bond etc. by May 30. The top court added that it would examine in detail changes made in law and ensure balance does not tilt in favour of any party. It also instructed the EC to keep details of funding received through electoral bonds in sealed cover till further order. Further, bench headed by Chief Justice Ranjan Gogoi directed the Finance Ministry to reduce window of purchasing electoral bonds from 10 days to five days in April-May. Earlier on Thursday, the apex court had reserved its order on a PIL challenging the government’s electoral bond scheme for political funding. Rejecting the Centre’s appeal to let the use of electoral bonds continue till the end of the Lok Sabha Elections 2019, the SC bench had said it would pronounce its order on the plea filed by NGO, Association of Democratic Reforms (ADR) on Friday. Reserving verdict on a plea challenging the validity of electoral bonds, the Supreme Court had said that if the identity of the purchasers of electoral bonds was not known, the efforts of the Government to curtail black money in elections would be “futile”. On Wednesday, the Centre and the Election Commission of India (ECI) had taken contrary stands in the top court over political funding with the government wanting to maintain the anonymity of the donors of electoral bonds and the poll panel batting for revealing the names of donors for transparency.